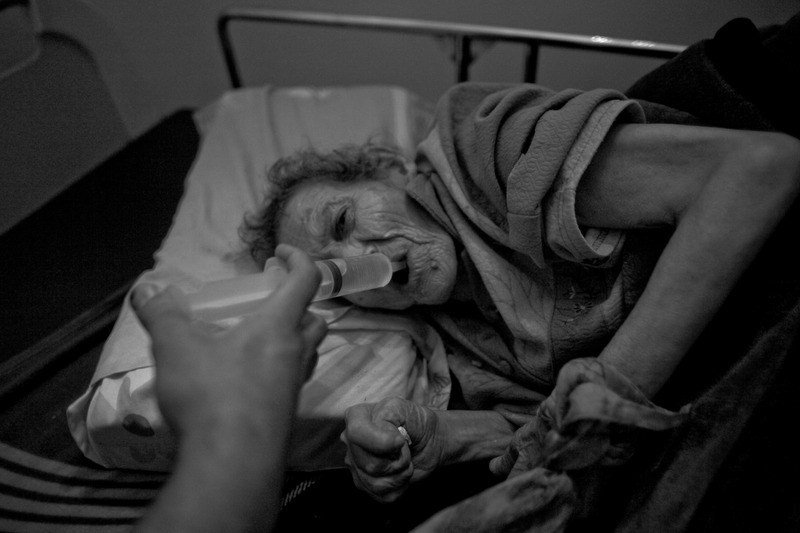 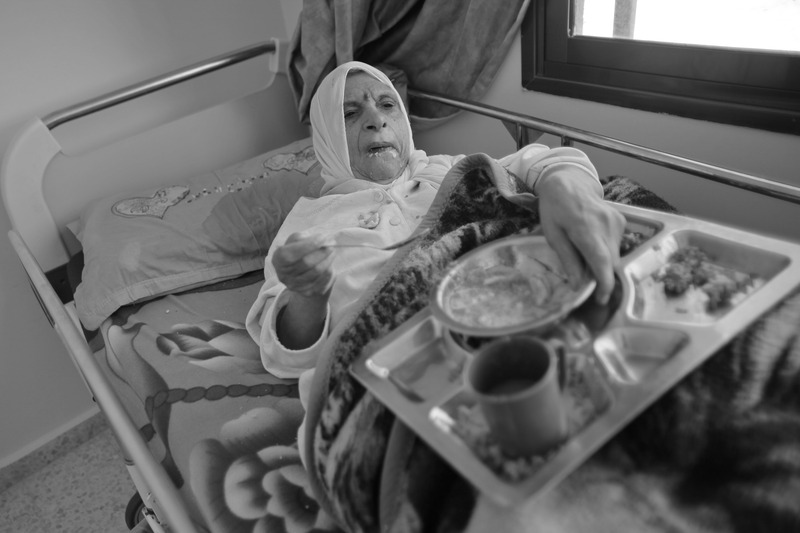 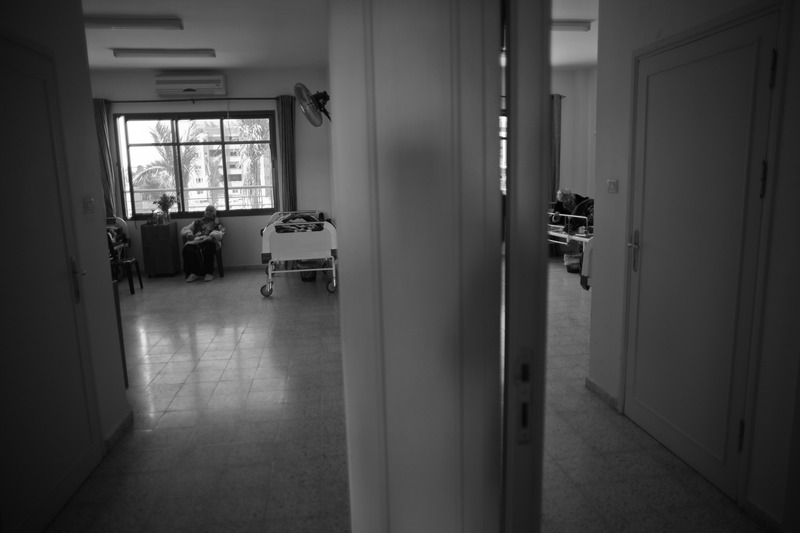 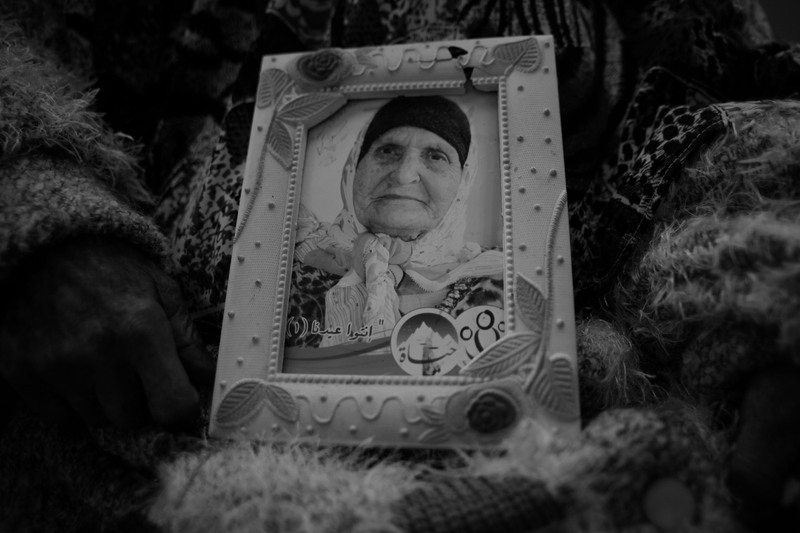 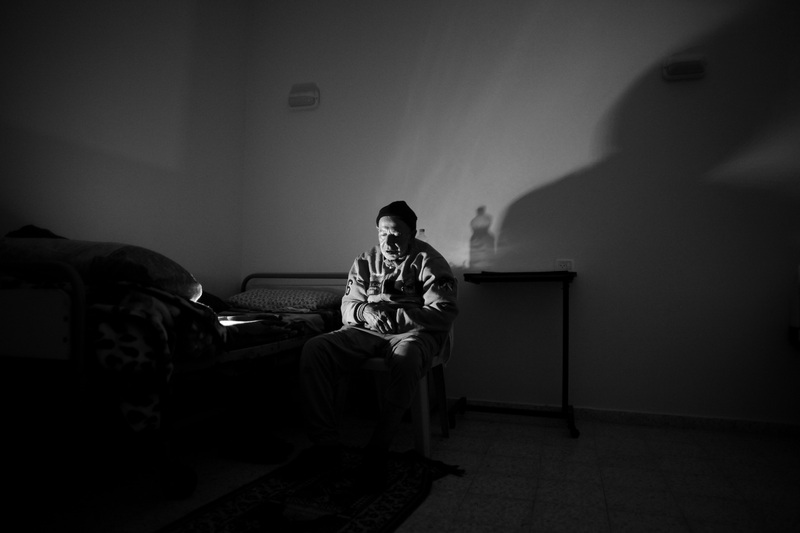 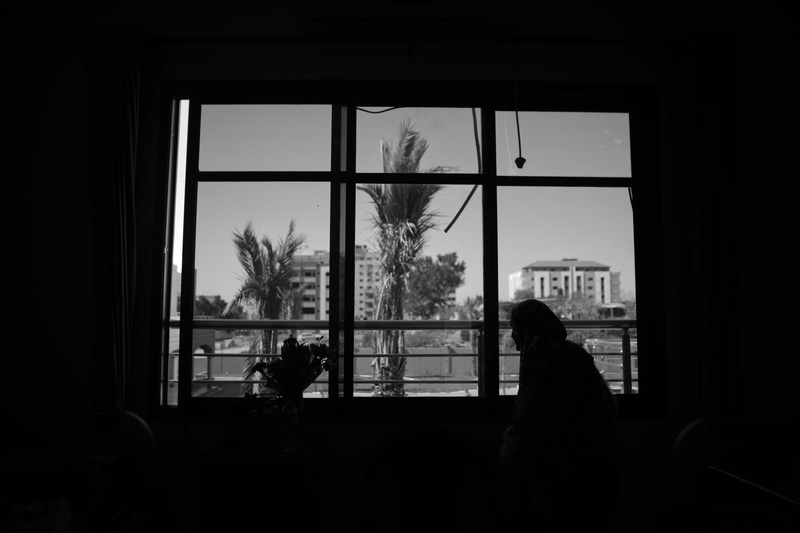 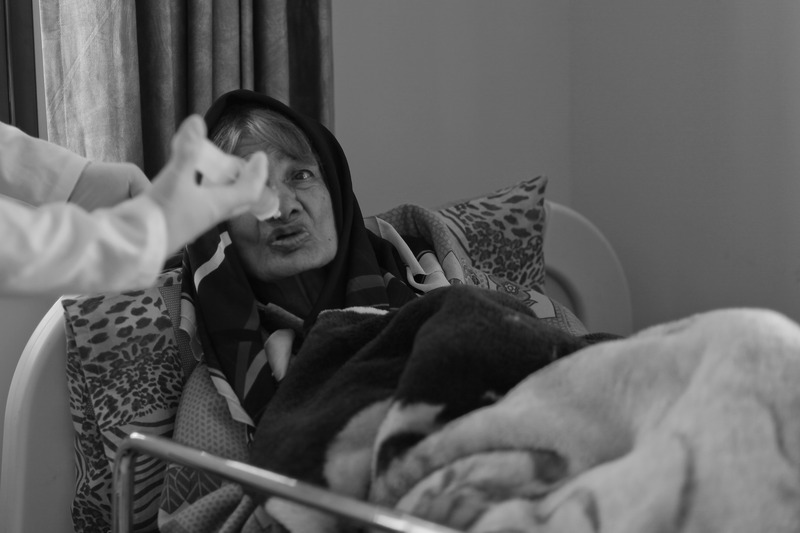 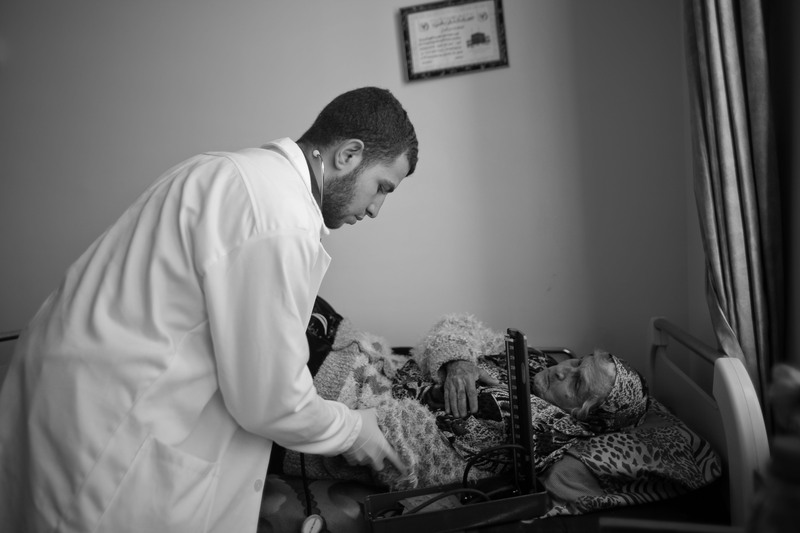 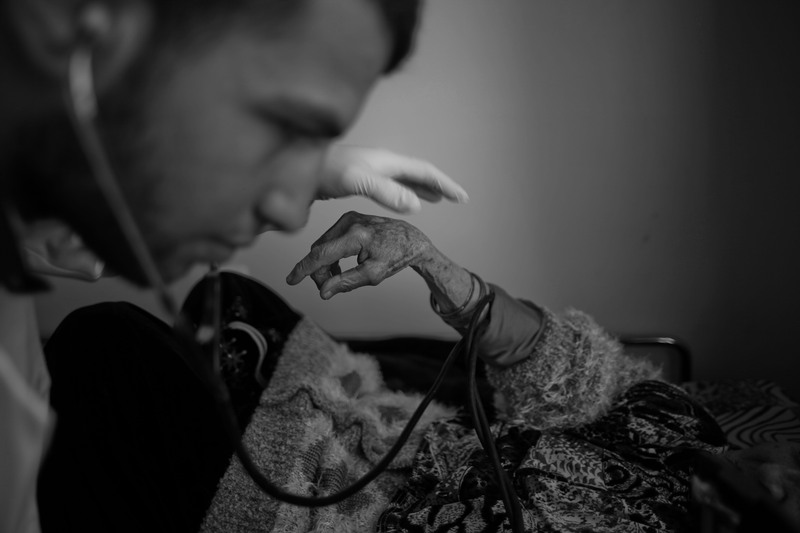 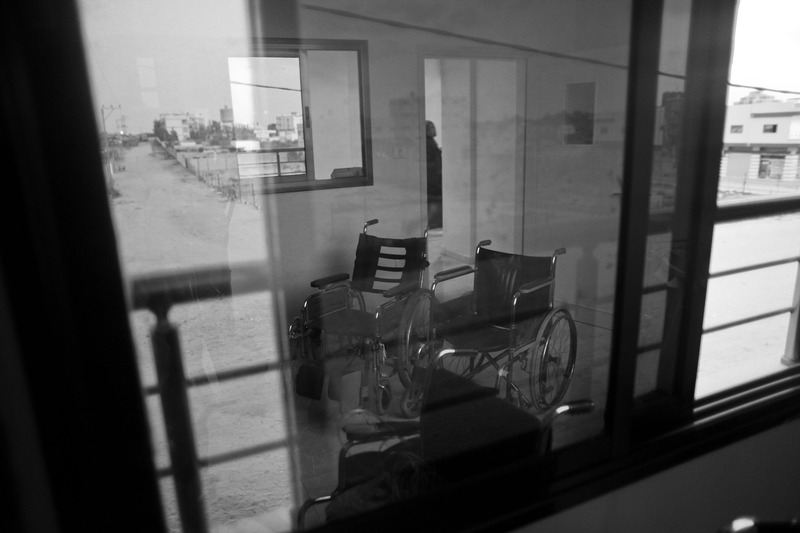 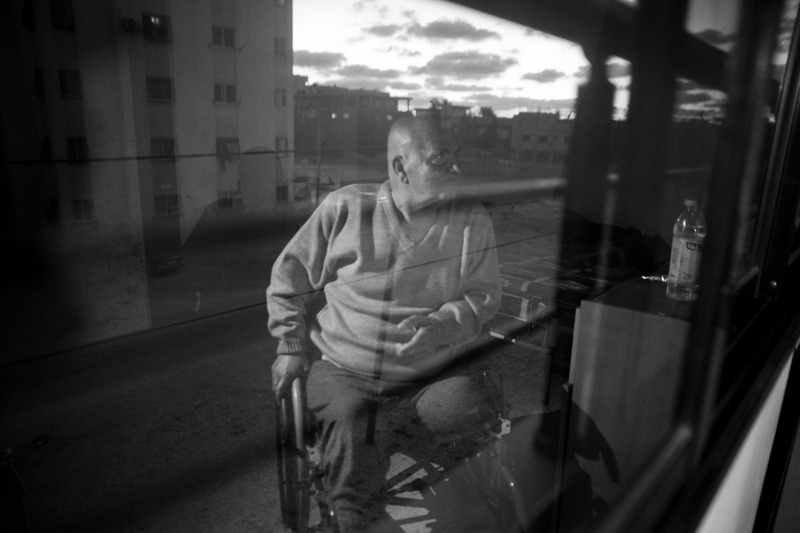 Gaza’s el-Wafa Center for Aged Care is home to tens of elderly Palestinian men and women, many of whom suffer from physical ailments and have no relatives left to care for them. 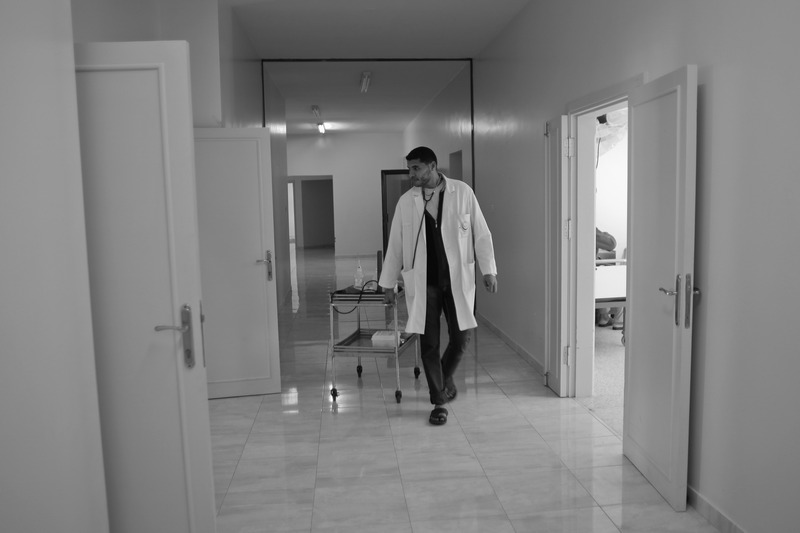 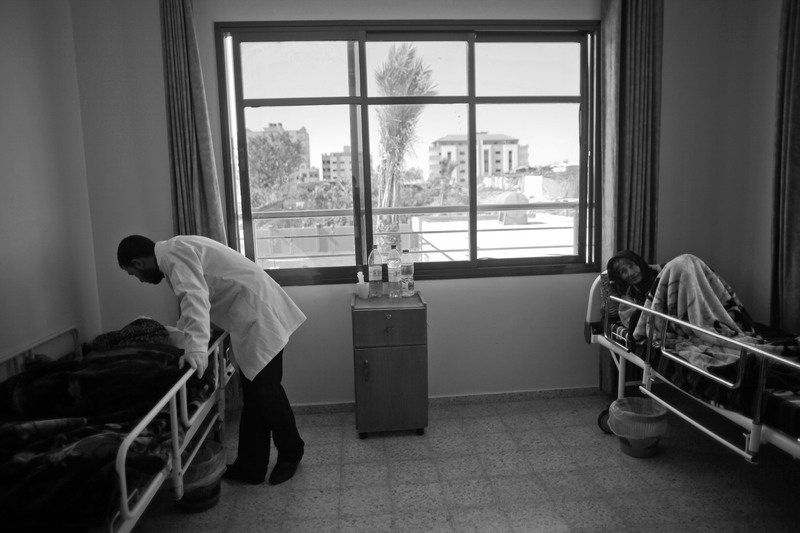 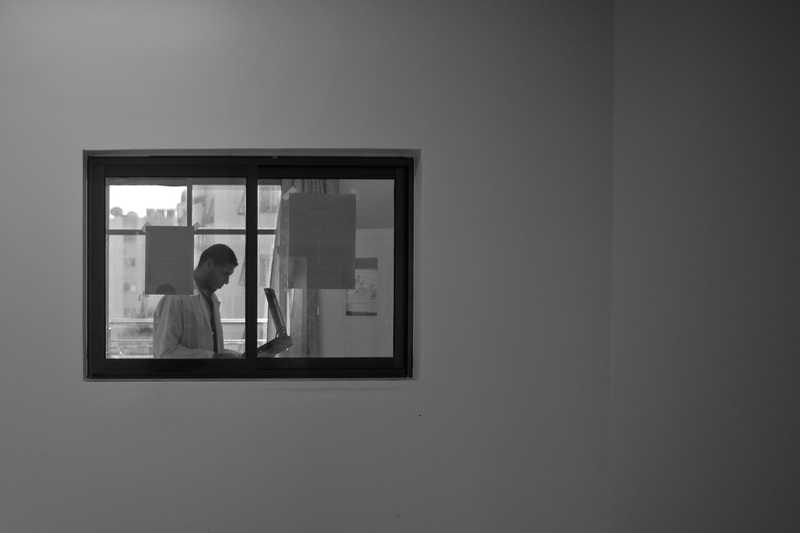 The home, located in the central Gaza Strip, provides its residents with basic health services, meals and rehabilitative care. 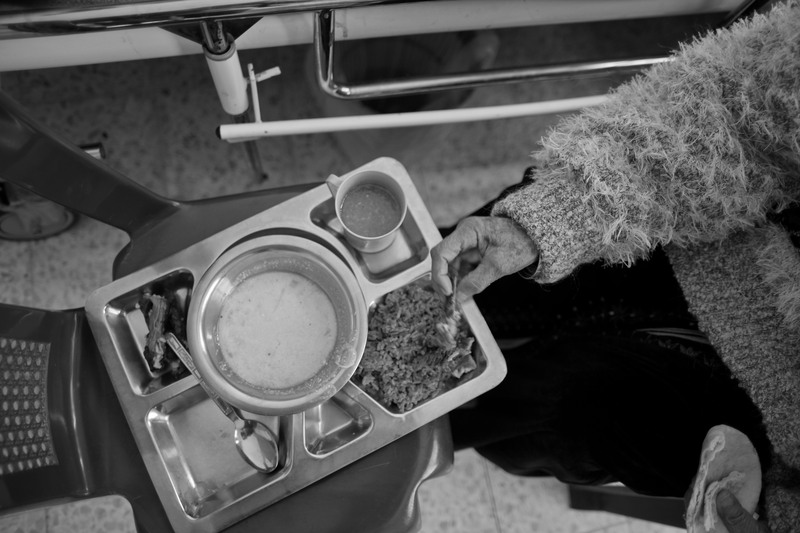 Caretakers at the centre, which offers its services free of charge, are paid by donors. 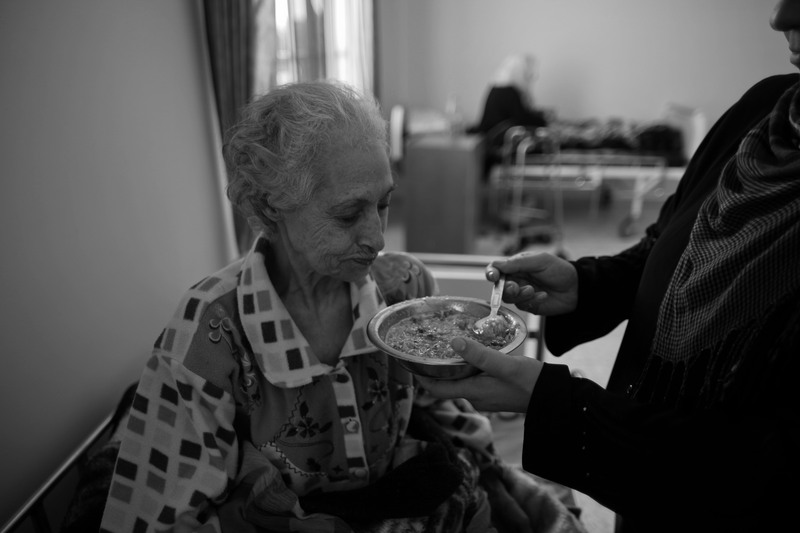 The home aims to strengthen ties between its elderly residents and the broader community. 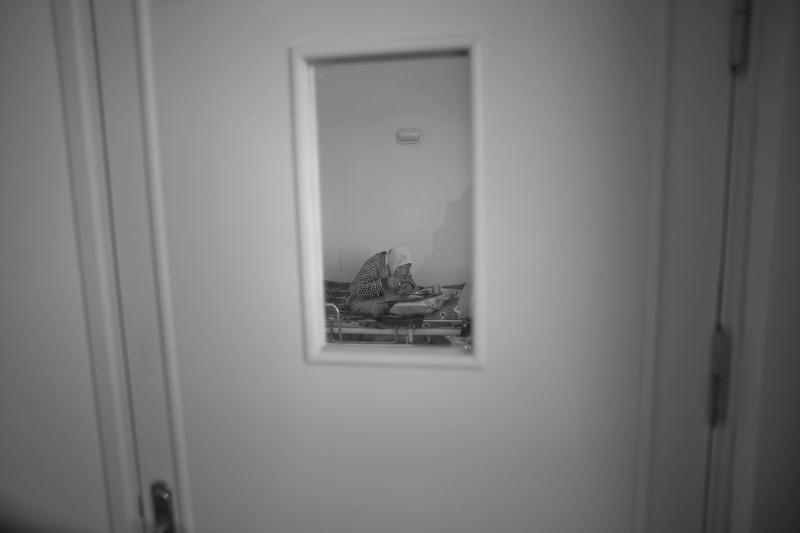 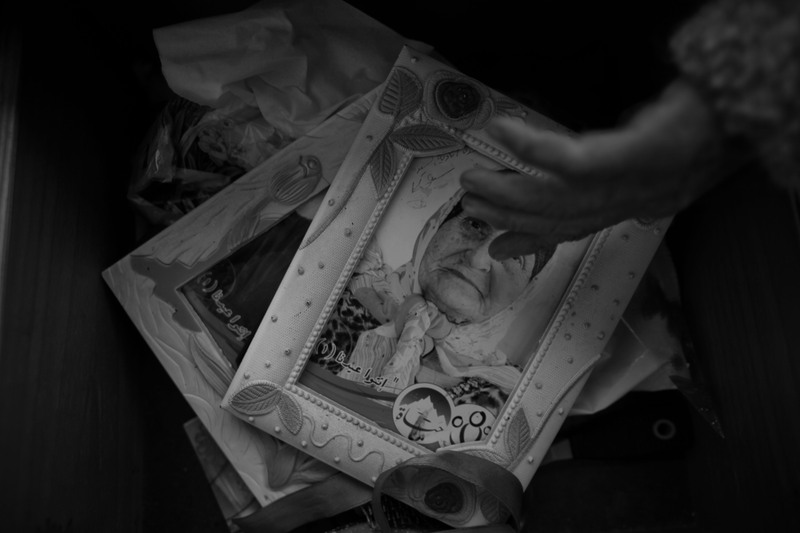 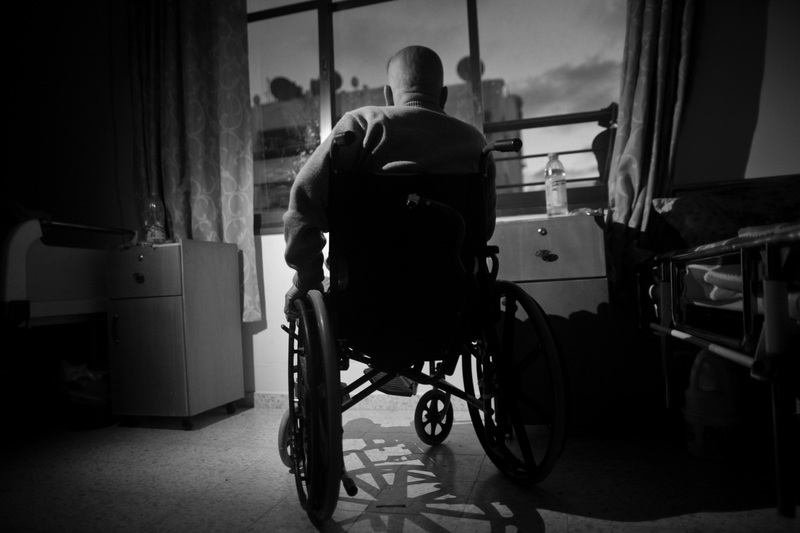 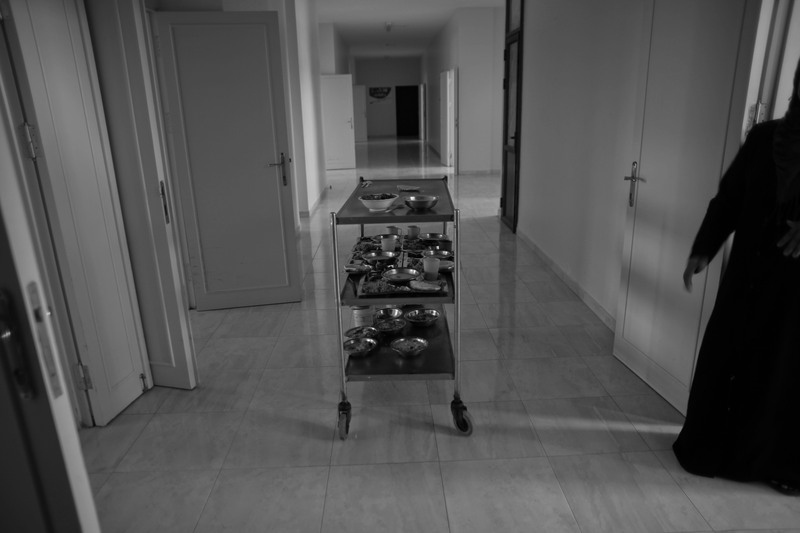 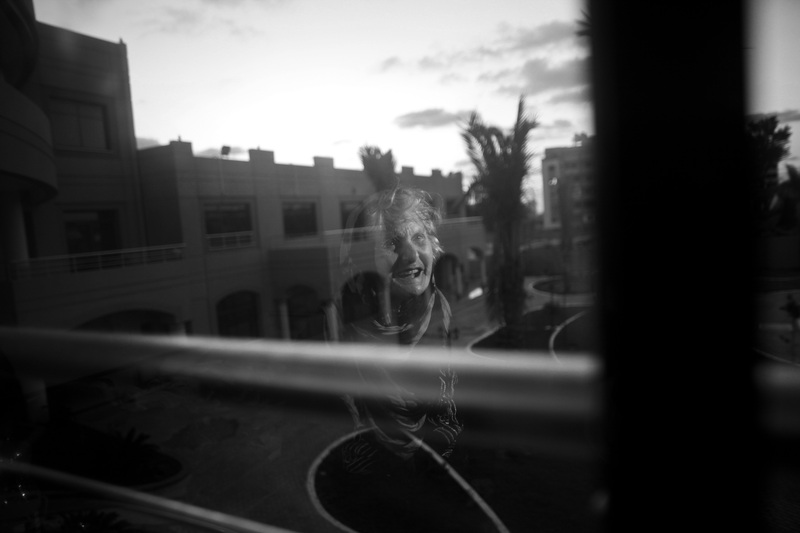 Some of the centre’s residents suffer from degenerative diseases, while others have simply been left alone in life with nowhere else to turn.